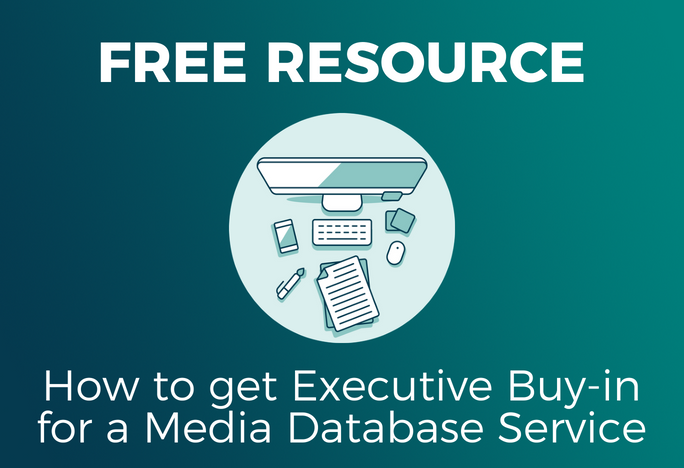 When was the last time your target audience heard your most important message? During Saturday night’s Democratic debate, which focused on national security, Senator Bernie Sanders’ voice cut through the fray as he controlled two critical conversations for his campaign: climate change and the economy. 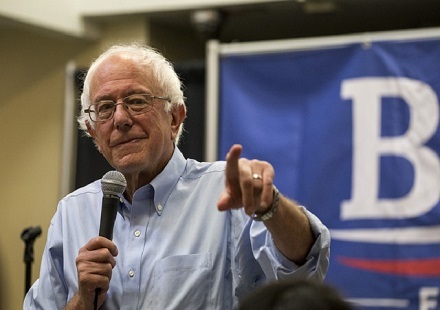 Here is how Sanders did it and what your brand can learn from it. 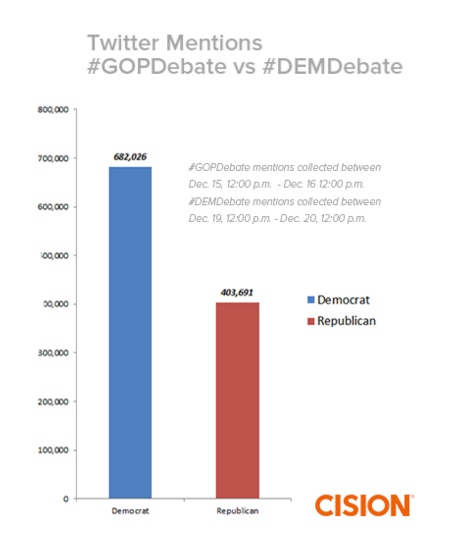 Using Cision’s social monitoring tools we listened to the conversation around the Democratic debate on December 19. Our team of research analysts built an in-depth query, which included more than 30 hashtags, handles and phrases. 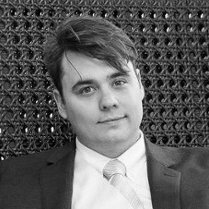 This monitoring collected more than 700,000 tweets, reddit links, Facebook messages and Instagrams posts in a 24-hour period, making this debate the most active in terms of online conversation of the three we’ve monitored. For example, this debate inspired 36 percent more tweets than the Republican debate on December 15. Sanders used his opening statement to call attention to his key issues, and in doing so, rallied his online followers. 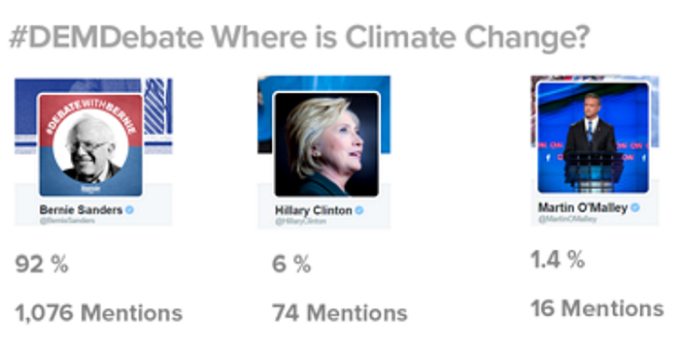 On climate change during the debate, he held 92 percent share of voice on social media. On the economy, he held 58 percent of the conversation. As communicators, our messages need to push through ad clutter, social chatter and the evening news. Sanders’ communication efforts show PR professionals that brands need to retain their audience’s attention by sharing the intersection of what matters to your brand and to your following early and often. While Democrats dominated the conversation on Twitter, the same can’t be said elsewhere on the Internet. 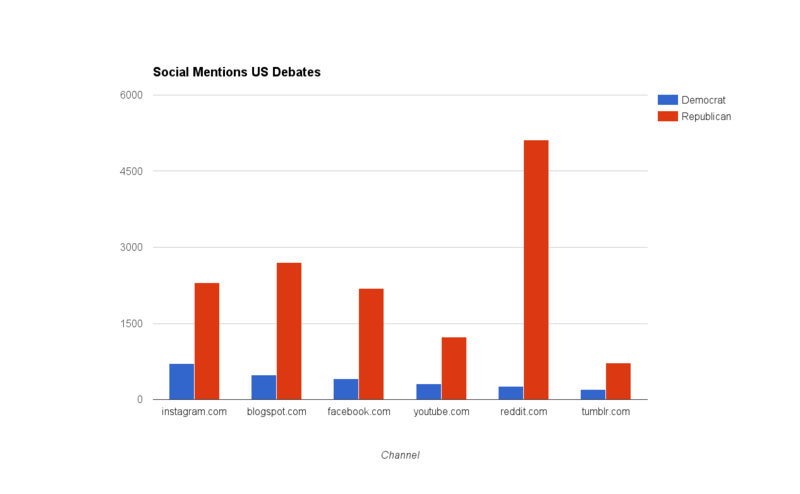 On reddit, YouTube, Instagram, Facebook and Tumblr conversations around the Republican debate vastly outpaced those of the Democratic debate. On reddit, for example, theGOP Debate had 1,900 percent more messages. Communicators need to identify the channels their supporters and detractors use. It may make sense to expand your presence to channels that are filled with detractors so you can engage them intelligently and encourage your followers to join the conversation. By maintaining a presence on these platforms, you give your brand’s advocates the opportunity to speak up for your brand. Build communities and promote the social conversation. At every opportunity while running a public relations campaign or hosting an event, promote social sharing and engagement. Bernie Sanders’ campaign uses hashtags wonderfully. On the morning of Saturday’s debate, for example, his team updated his Twitter profile to include #DebateWithBernie. From December 19 through December 21, the hashtag had been used more than 18,000 times. Just like your brand’s values, social media engagement needs to be promoted. Be inviting, be creative and, most of all, be active. Corporate communication is like a political campaign; you are fighting for people’s ever-fragmented attention, so make it worth their while. Want to learn how social analytics helped the 2012 Obama campaign? Read the case study!